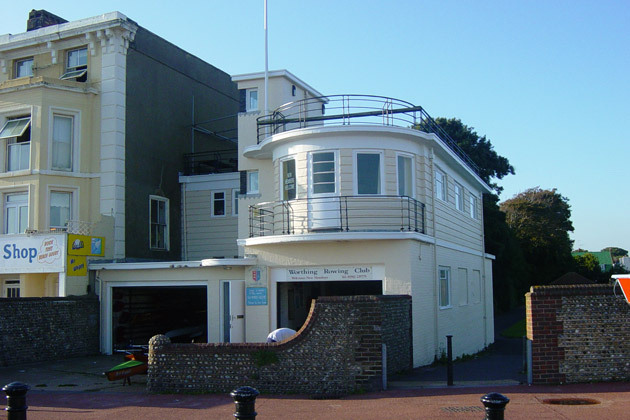 Tuke Manton Architects were asked to assist Worthing Rowing Club in design studies to develop ideas to improve the internal layout of the existing club house and create a vision for the future development of the building. 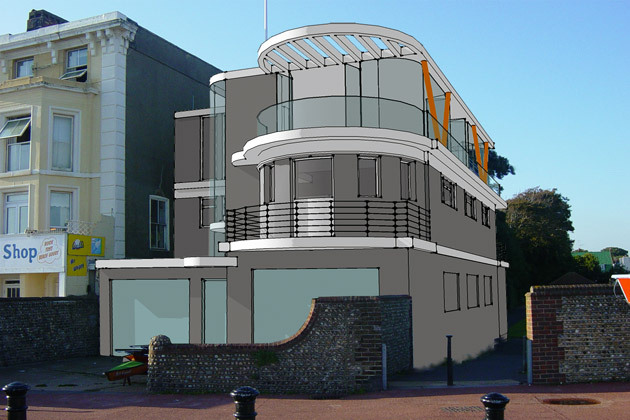 The 1930’s building has a prime sea front location in Worthing and affords uninterrupted views across the sea. 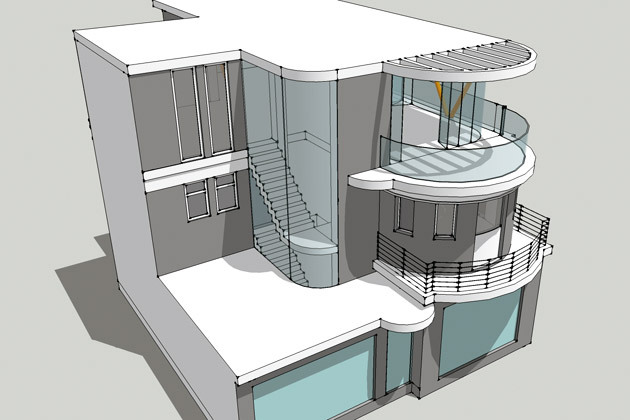 We proposed a new roof top extension with full glass fronted facades taking advantage of the views out to sea. 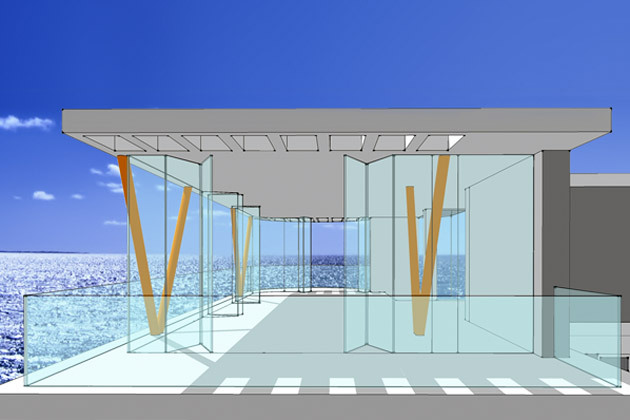 The new extension would replace the existing bar area below which in turn would become a small multi-purpose function room to be let out to local businesses and individuals. 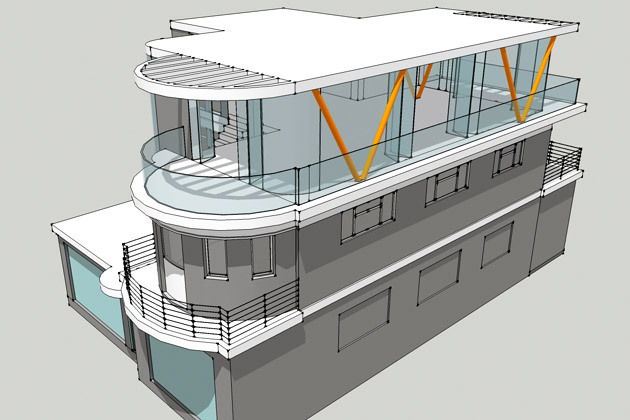 The storage area on the ground floor would be kitted out with up-to-date racking systems for the sea going boats in what is a tight and restricted space considering the popularity of the club.